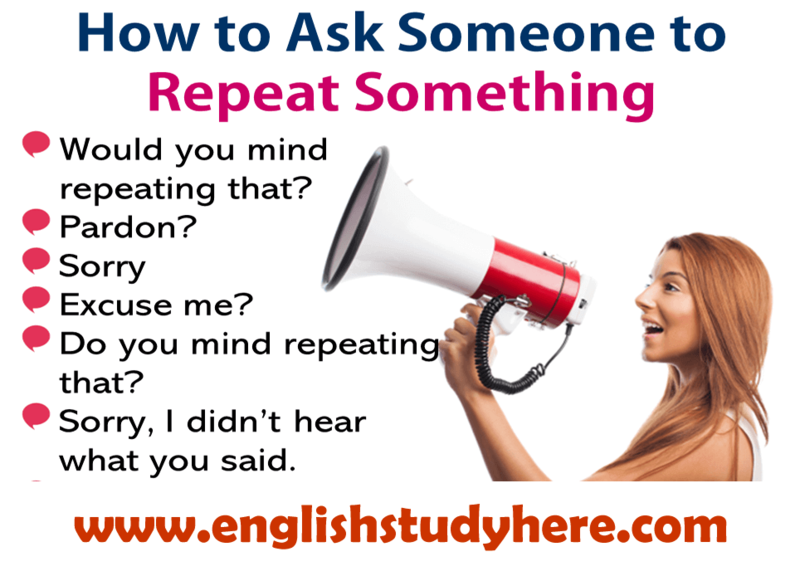 Do you mind repeating that? Sorry, I didn’t hear what you said. Could you pleasse repeat that? I’m sorry, I don’t understand. 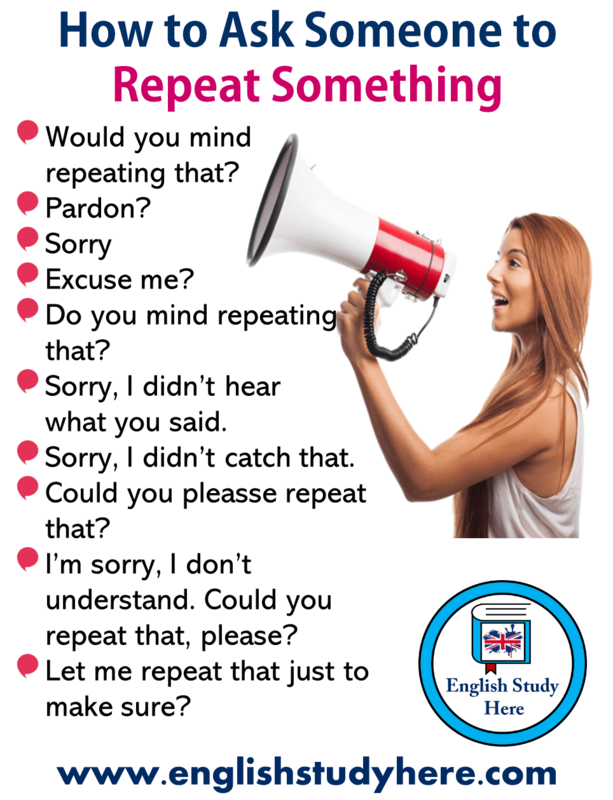 Could you repeat that, please? Let me repeat that just to make sure?